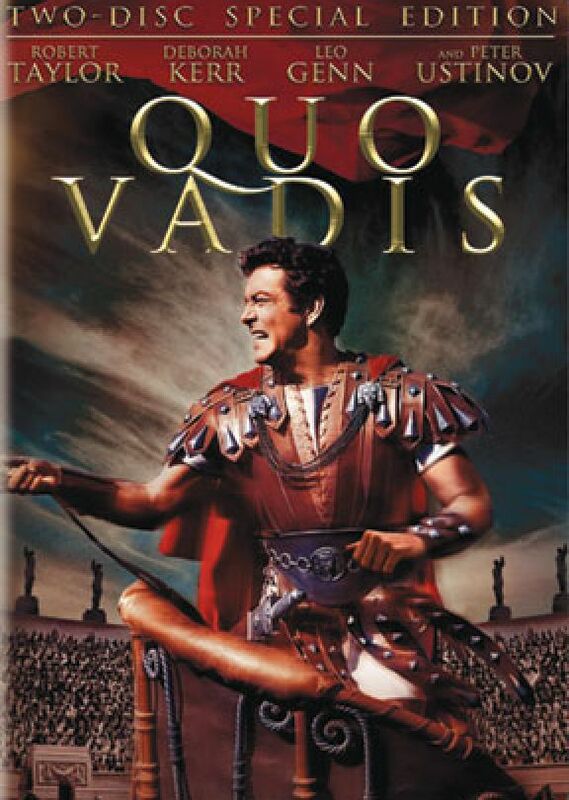 This 1951 Biblical epic stars Robert Taylor as the Legion commander whose love for a Christian slave girl (Deborah Kerr) crosses the divide between Empire and a sect with a higher loyalty. Presiding over all is Nero (Peter Ustinov). 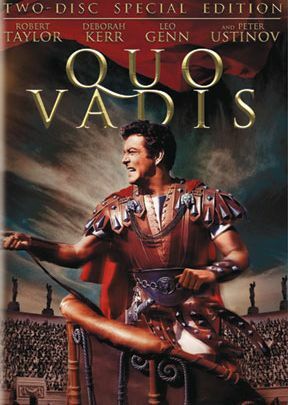 He is Caesar, madman, murderer -- an imperial ruler of the spectacular, and spectacularly doomed, glory that was Rome. Original roadshow overture and exit music rejoined to the film for the first time in 56 years.